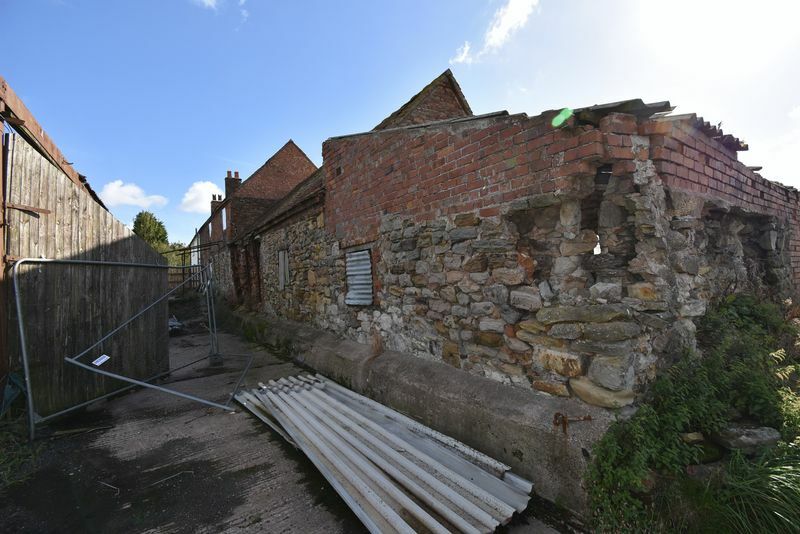 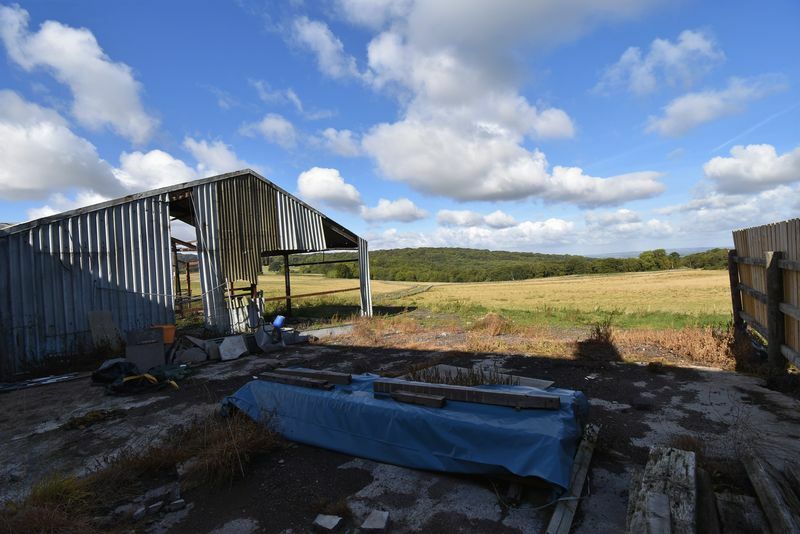 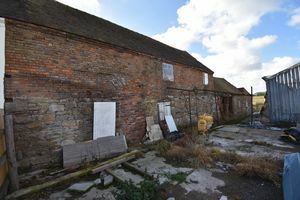 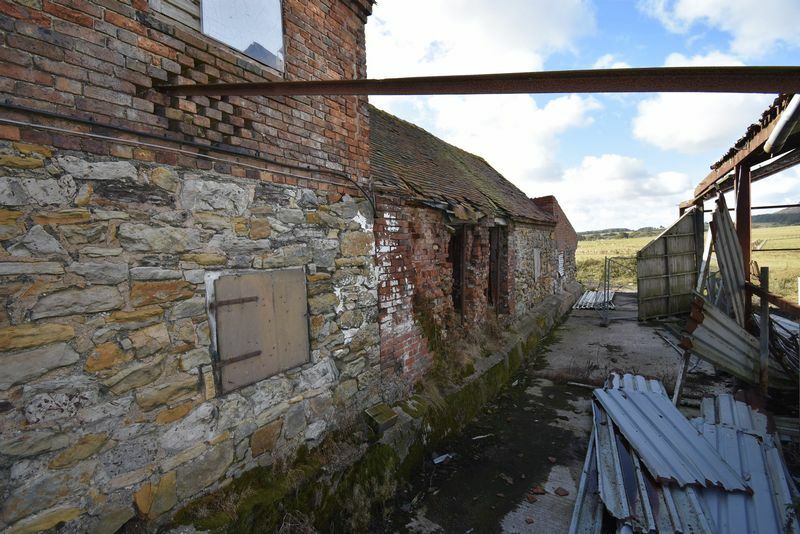 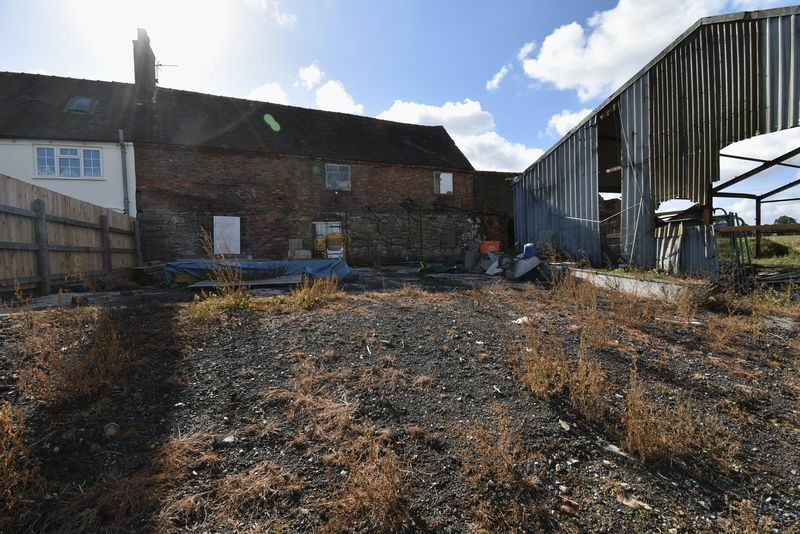 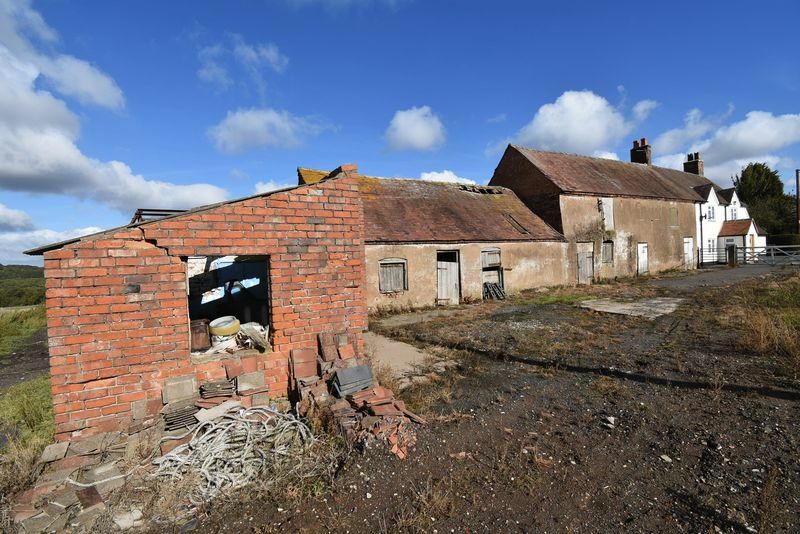 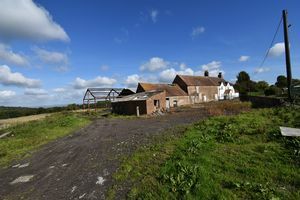 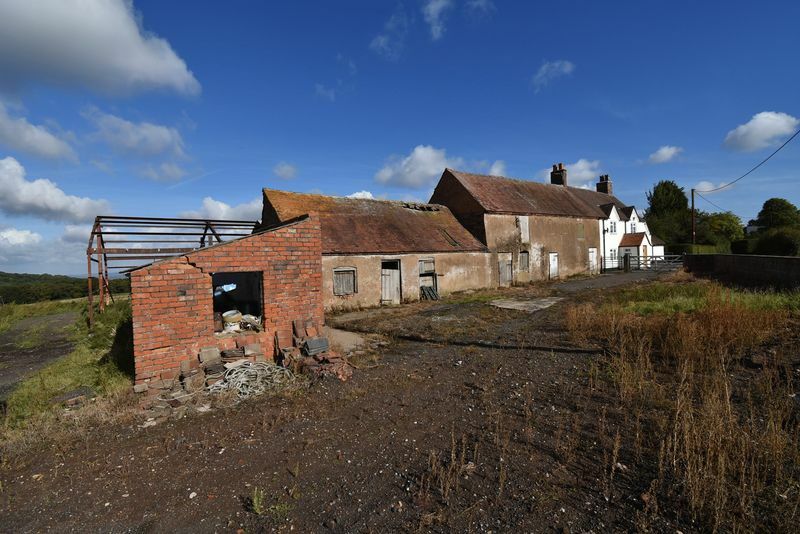 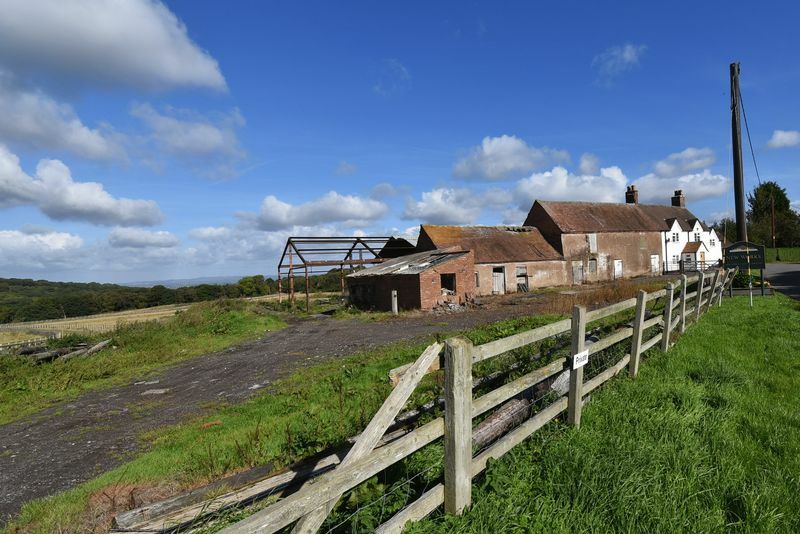 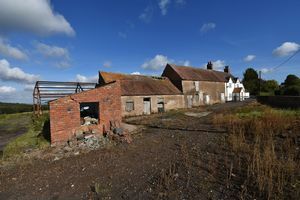 Fantastic development opportunity to convert these barns in to two dwellings, full planning approval (planning ref TWC/2017/0088) is available to create one single storey two bedroom home with detached double garage and on two storey three bedroom home with detached double garage. 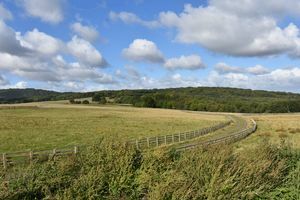 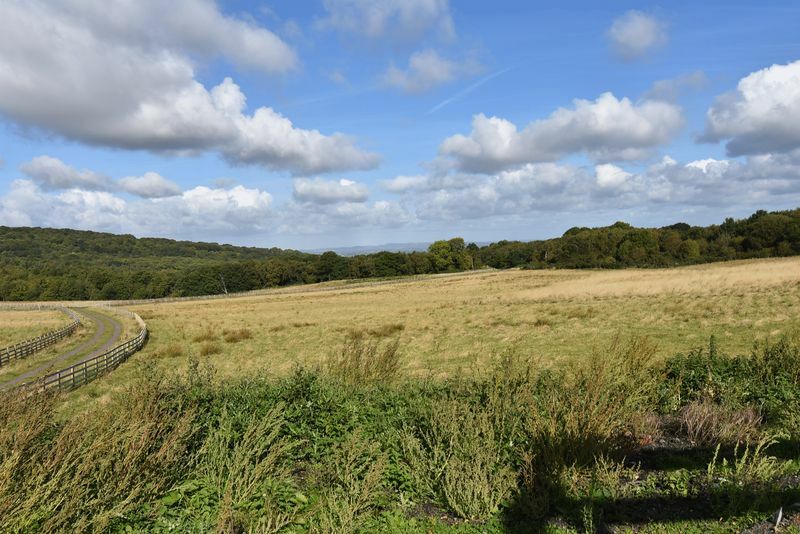 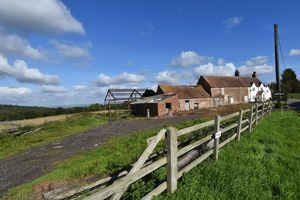 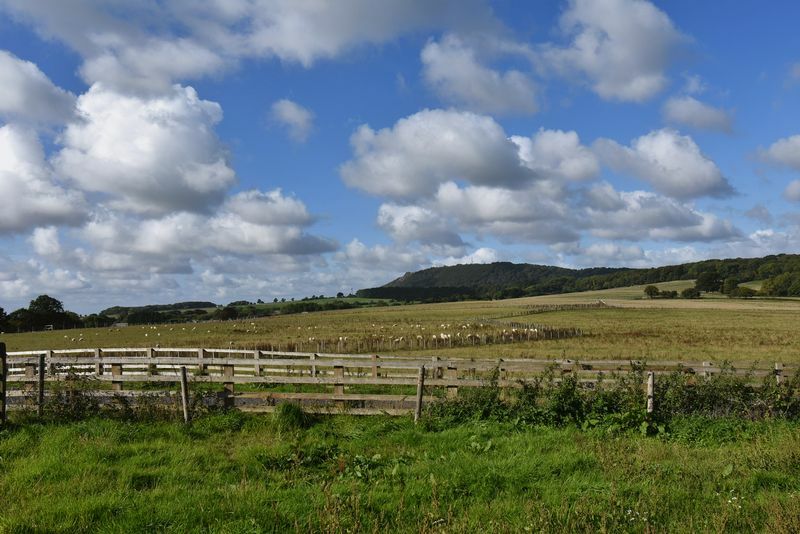 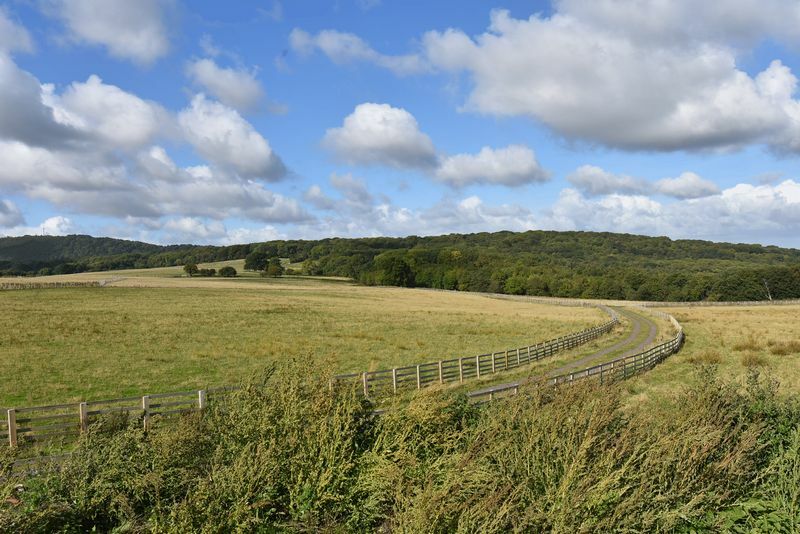 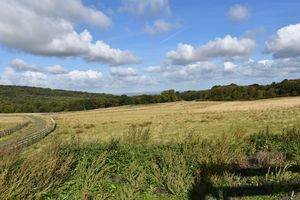 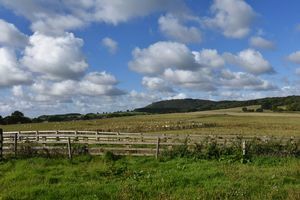 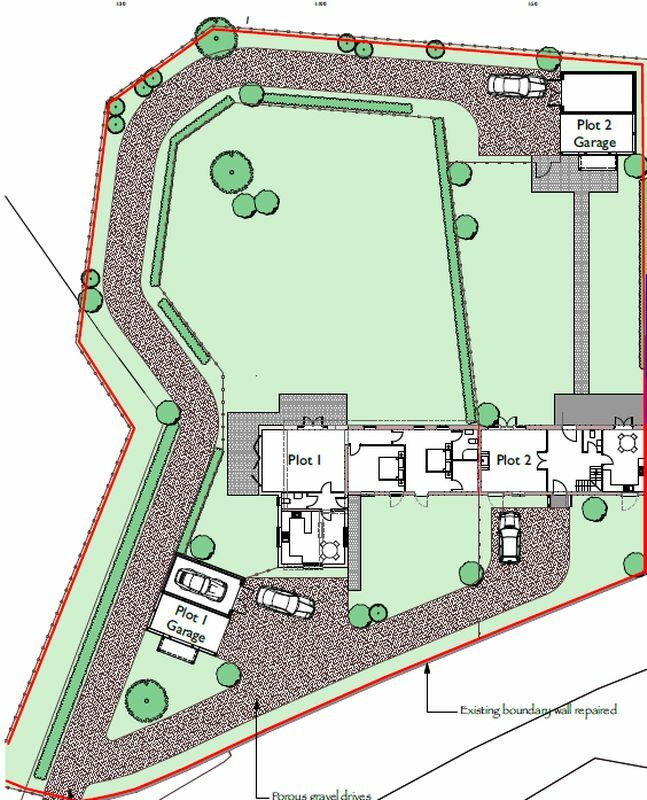 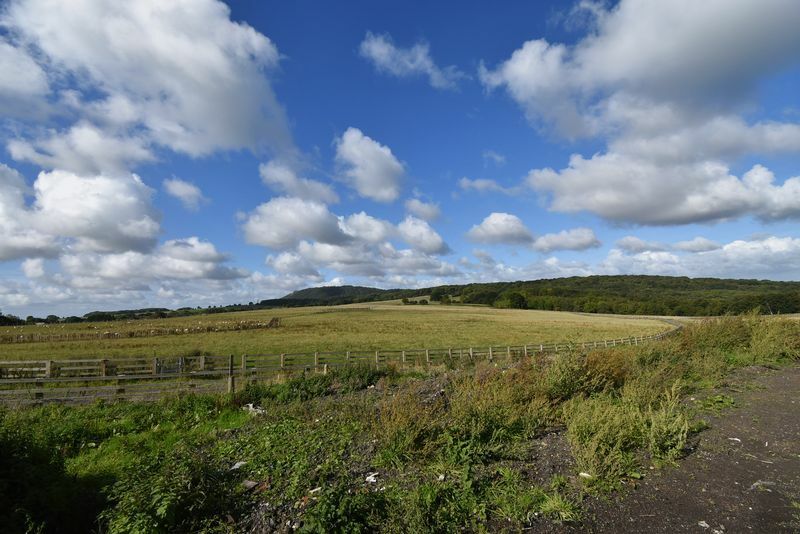 The site occupies a stunning plot approximately 0.5 acres of land and enjoys outstanding views over open countryside and towards The Wrekin. For more details contact Mannleys.